Over the next couple of weeks, the Kaibosh Earthquake A-Peel will be in full swing. We’ll be giving away bananas around Wellington, with the aim of putting smiles on people’s faces and encouraging them to donate to Kaibosh in support of our move to a new home. Bananas are known for their calming properties, and we think post-earthquakes we could all do with a bit of that. And Kaibosh could definitely do with the support of our community to get up and running again as soon as possible. 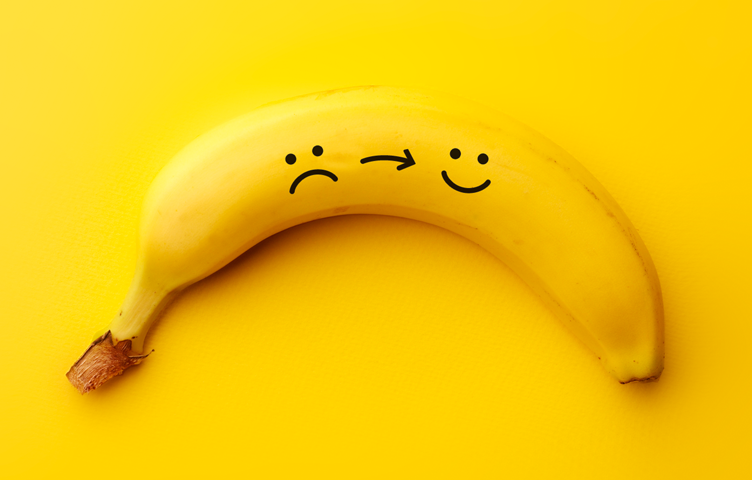 We’ve loved slipping as many banana puns as possible into this a-peel – we hope you’ll enjoy them a bunch!